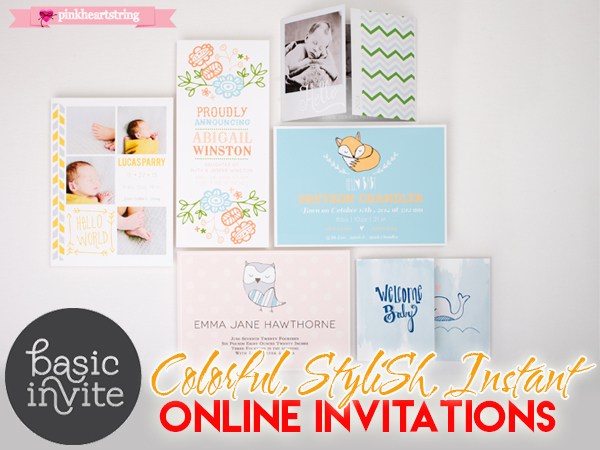 When it comes to online stationery, Basic Invite has your back! Are you a new mom with a bundle of joy you are dying to show off? Or are you expecting, with a baby shower to plan? 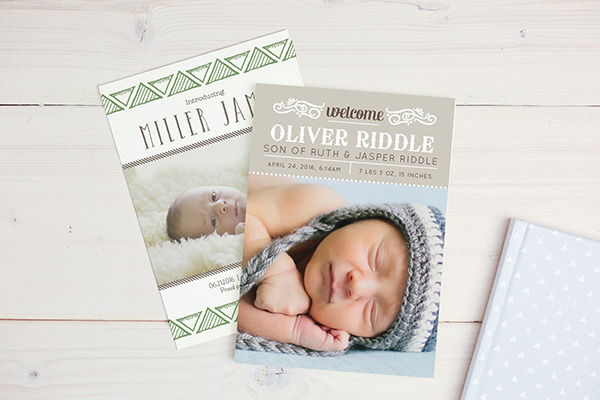 Well, when it comes to invitations, you may have found your new best friend with Basic Invite! 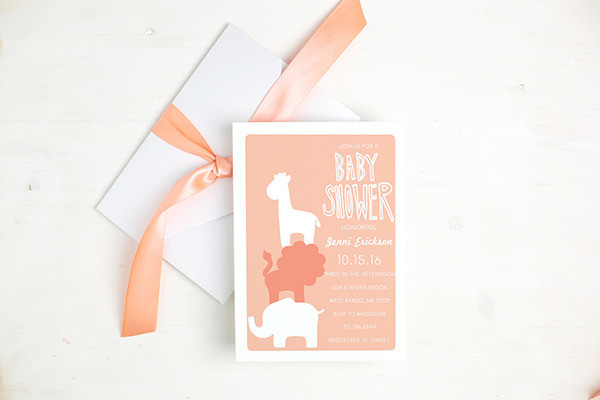 Basic Invite is a online stationery company that has you covered when it comes to all things stationery- whether its graduation announcements, first birthday invites, birth announcements, baby shower invites or even invites to your Bar Mitzvah! Basic Invite has a card for every major life moment. The Basic Invite team is dedicated to serving up stationery that is not only trendy and stylish, but is also completely customizable! Shopping for anything can be stressful, especially when you can’t find exactly what you’re looking for. When it comes to shopping for invitations, it can be even more frustrating because it seems that most websites don’t have a lot of options, and after a while everything starts to look the same! Which is why Basic Invite is one of the only online stationery companies that provides customers the option to completely customize each element on every one of their cards! With over 160 different color and font options, you can truly create a card that is completely you! All you have to do is pick a design, choose through the different color options, decide on a font, and there you have it! A card that is completely personal and accustomed to fit your event, perfectly! You’re probably thinking that the color options stop there- but nope! Basic Invite also offers customers colored envelopes! This really helps your invite stand out among your guests other mail, and they will be completely blown away by how bright and fun your invite is before they even open it! Instead of going with plain and boring white, you can pick a bright pink or a soft green. And you want to know the best part? Basic Invite’s envelops are all peel and seal! This will save lots of time, and lots of licking! 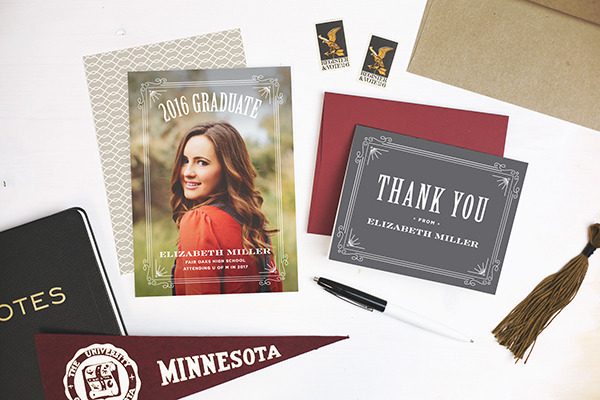 Another cool thing Basic Invite offers customers is the option to order a completely customizable sample! This way, you can customize the card just how you like it and order just one sample to make sure you like the way it looks in hand before ever ordering in bulk! This saves you the jitters of being indecisive and unsure, because if you aren’t happy with it, you can go back to the drawing board and try again! This also gives customers a chance to make sure they are happy with the paper quality. You can choose from a matte, semi-gloss, shimmer, or double thick finish! No matter what the occasion, Basic Invite is here to help with any of your stationery troubles. Getting started is simple! Just head over to Basic Invite now to start customizing and personalizing the perfect card, for an event of any kind!